Connect your device to your laptop or desktop via a lighting cable. 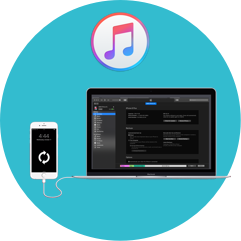 Complete a manual backup using iTunes. and create your Keepster account. 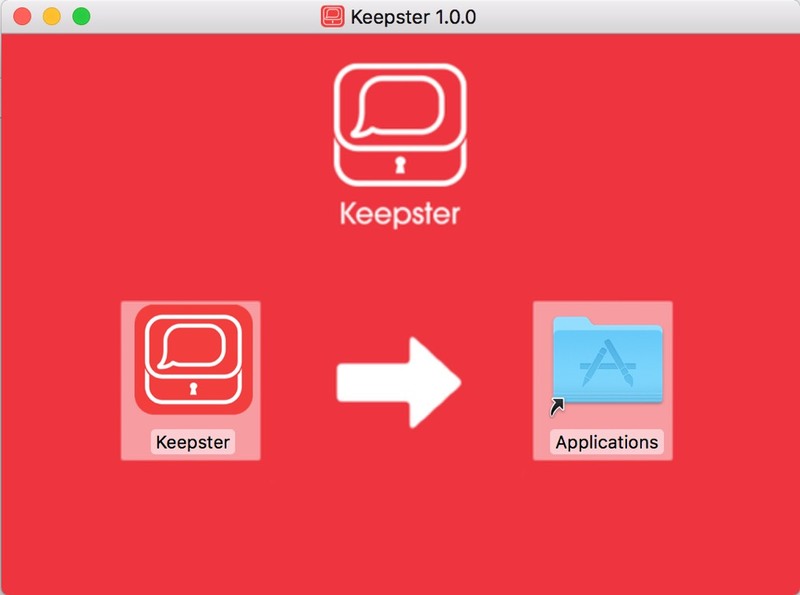 Begin by creating a Keepster backup. 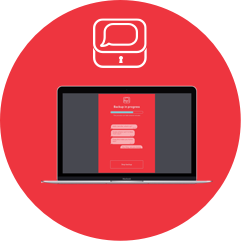 Keepster will automatically import your messages. Locate the downloaded file. Double click to open the *.dmg installation file. Drag & Drop Keepster Icon into Applications folder. This installs Keepster on your computer. We take your privacy very seriously and understand how important it is to you! For more information, please visit our Data Privacy page. We’ll send you a link so you can download when you are at your computer.